HTC’s U11 Life looks almost as good as the company’s top-tier flagship handset. 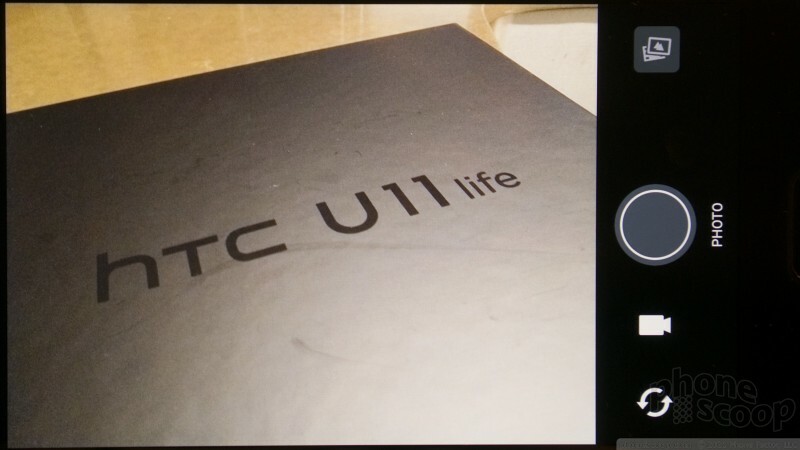 HTC dialed back some of the U11’s under-the-hood components in order to give the U11 Life a more attractive price point. The result is a compelling mid-range handset that will be sold by T-Mobile. Here are our first impressions. 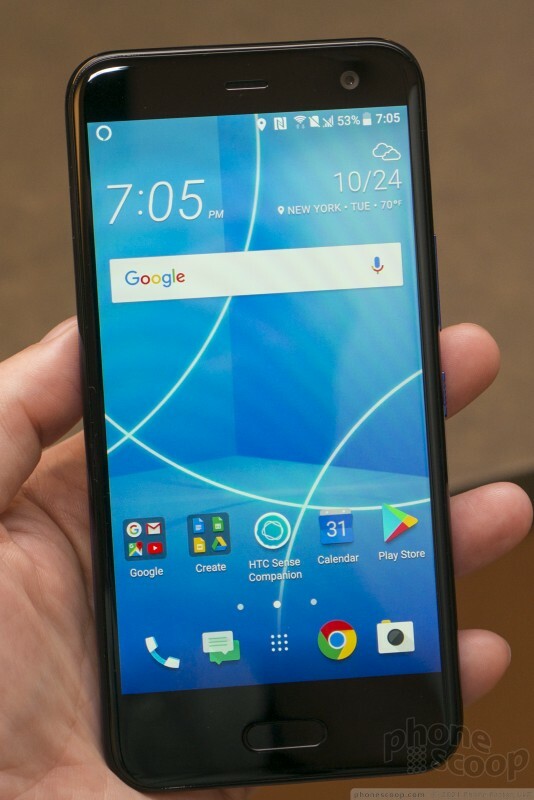 The U11 Life is a down-market version of HTC's U11 flagship handset. It shares most of the design characteristics, but dumbs down the specs and materials to reach a much lower price point. 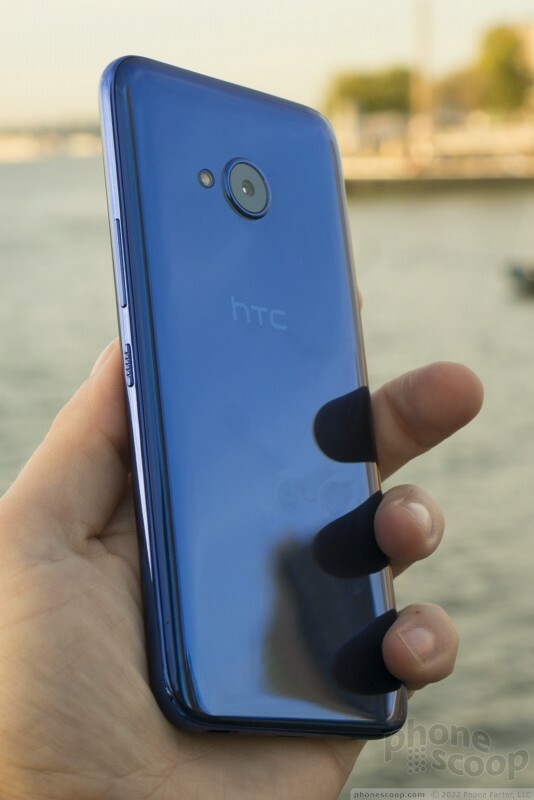 It's a pretty as ever, thankfully, and shows us that HTC can still churn out a good mid-range phone when it wants to. Both the rear and front panels are curved along all four edges and corners, providing a smooth, uninterrupted look. These front and rear panels sandwich a thin polycarbonate frame. 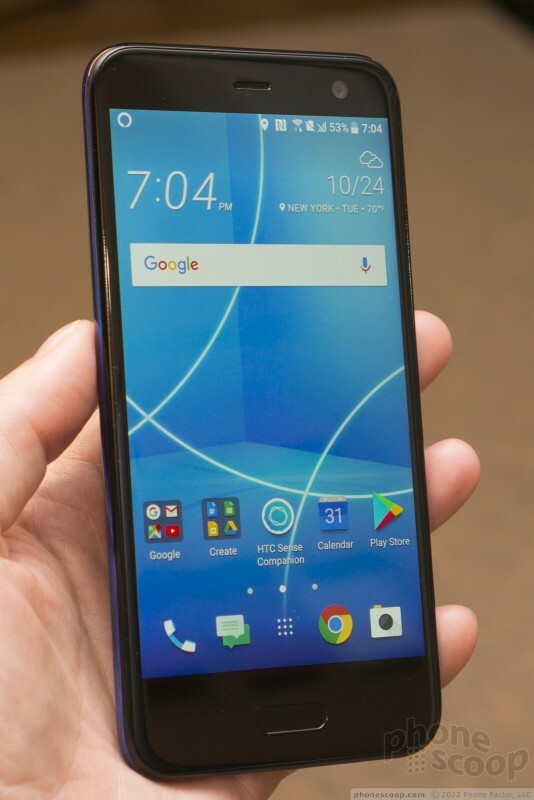 The overall shape of the U11 Life is very close to that of the U Ultra and U11, save for the size. The corners, curves, and basic footprint are rounded and smooth. I'd call it borderline vanilla when assessing only the shape. In terms of size, the U11 Life is close to the iPhone 8, Galaxy S8, and Moto X4. This means the U11 will be comfortable to use for most people. 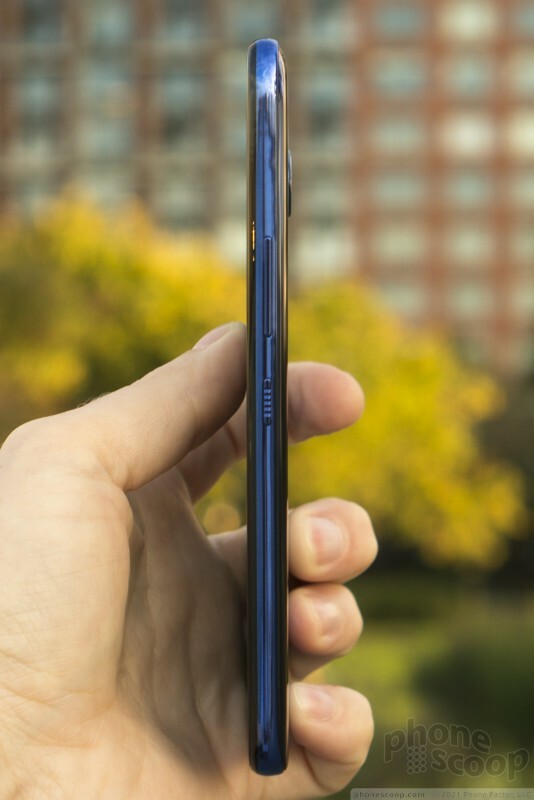 The smooth shape and overall slim-and-light profile mean the U11 Life slips into pockets with ease. It's a breeze to carry around and use. The plastic materials feel better than I expected them to. 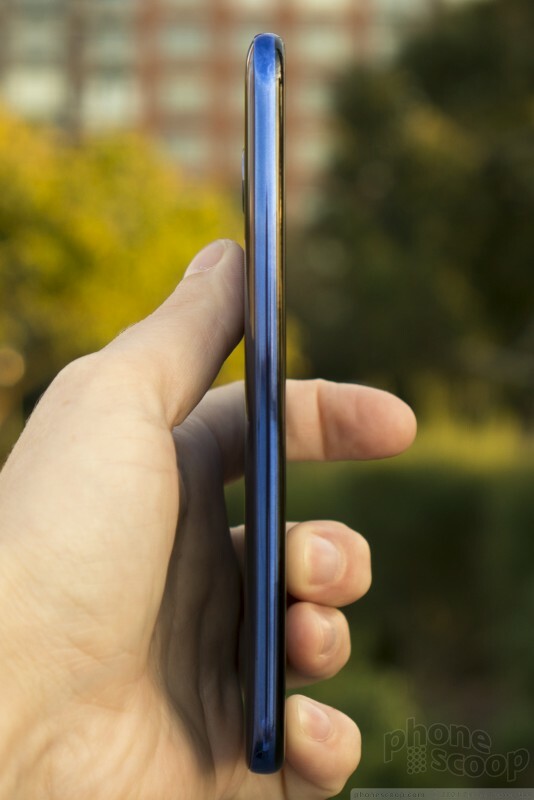 I mean, there's no mistaking that the phone is plastic and not metal/glass, and yet it still pleases. The components are of good quality and fitted together tightly. The rear plastic panel and front glass panel are tucked into the polycarbonate frame snugly all the way around. 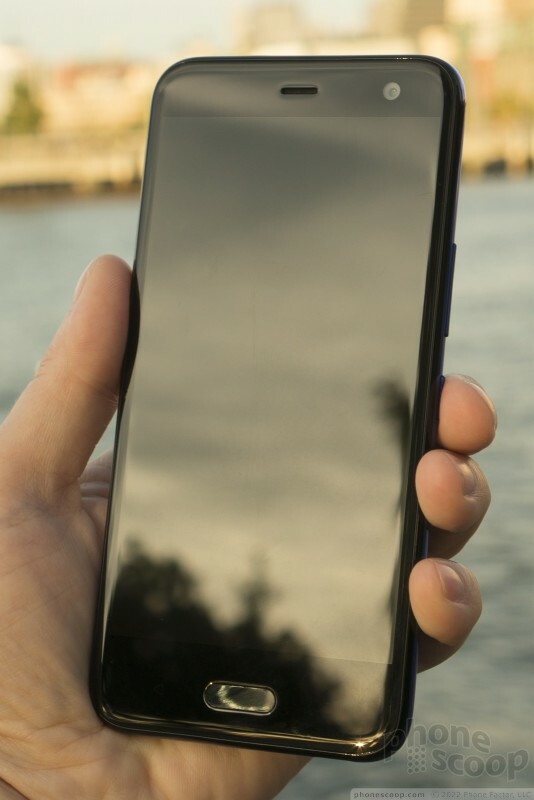 On the plus side, the U11 Life isn't as fragile as the all-glass U11. It's not rugged, not by any stretch of the imagination, but it's not a delicate beauty ready to crack at the slightest impact. 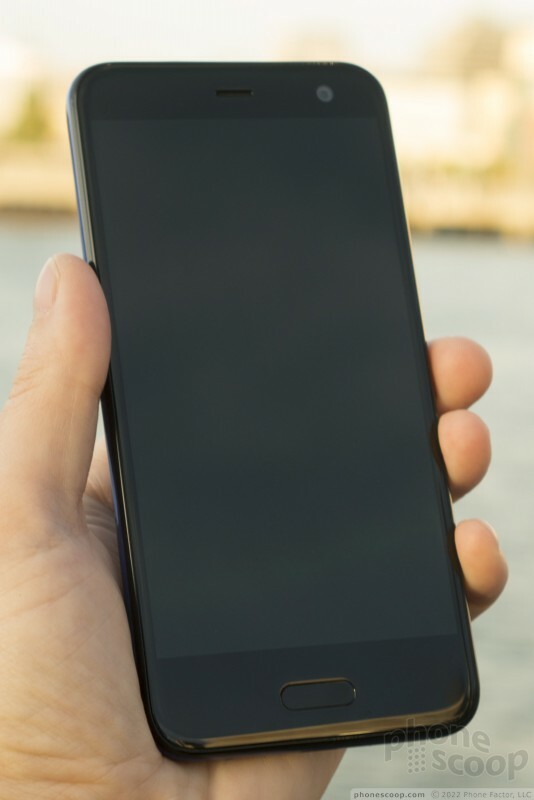 The screen lock button and volume toggle are perched on the right edge of the U11 Life. 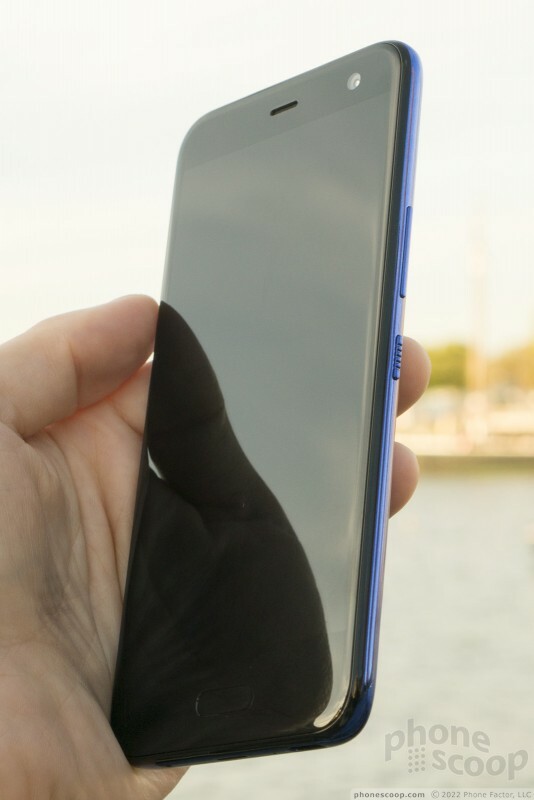 The screen lock button has distinct ridges to give it some texture. This makes it really easy to find by feel. Travel and feedback, however, are pathetic; total mush. 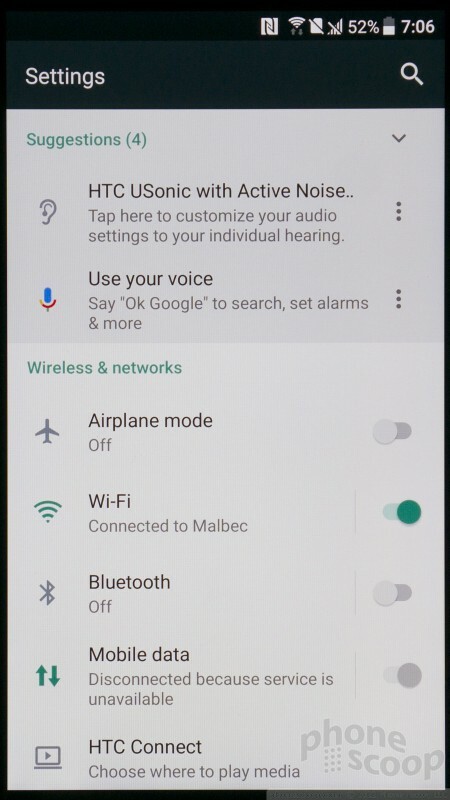 The volume toggle is longer and smoother. 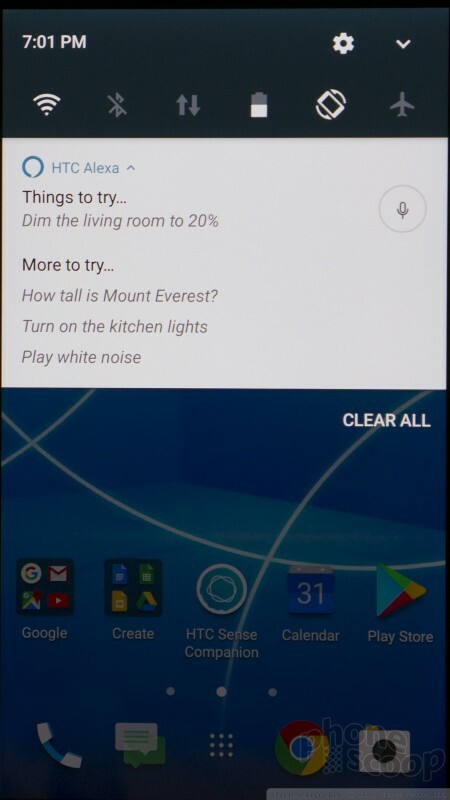 The profile is good, though travel and feedback are only slightly better than the screen lock key. 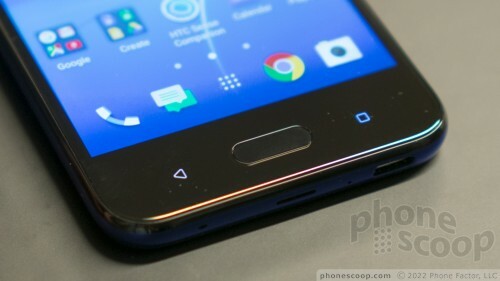 The invisible pressure sensors for the U11 Life's Edge Sense feature are buried in the side edges. They work. The combo SIM card / memory card tray is tucked in the top edge of the phone. It accepts nano SIM cards and microSD memory cards. 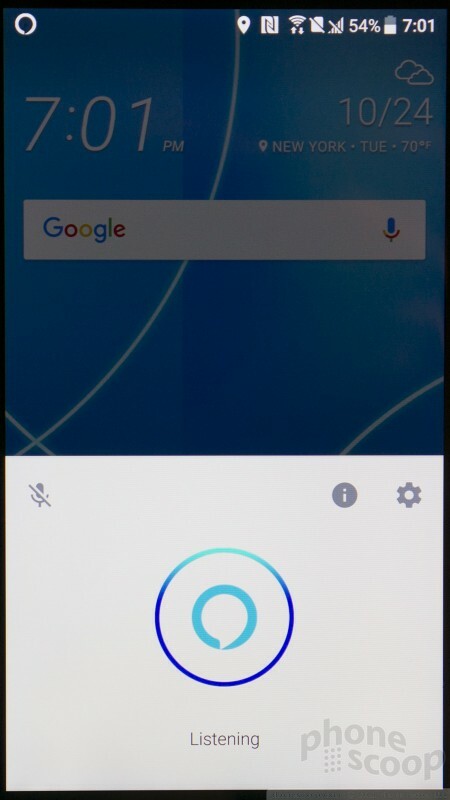 The left edge of the phone is completely smooth and uninterrupted. 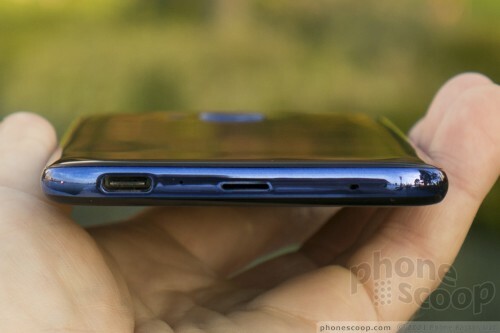 The USB-C port, speaker, and a microphone adorn the bottom edge. 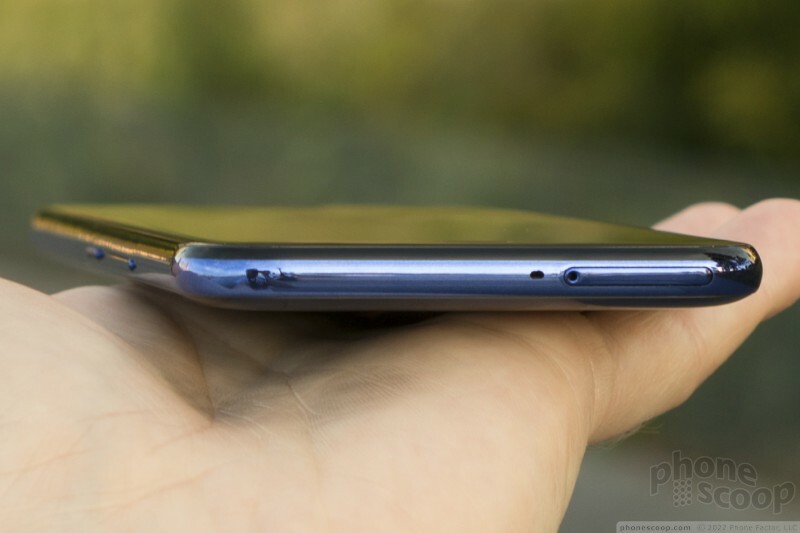 Rather than use small holes for the speaker, HTC cut a single slot in the underbelly. The speaker hole is almost as big as the USB-C port. The U11 Life is the first mid-range handset I can think of to ditch the headphone jack. 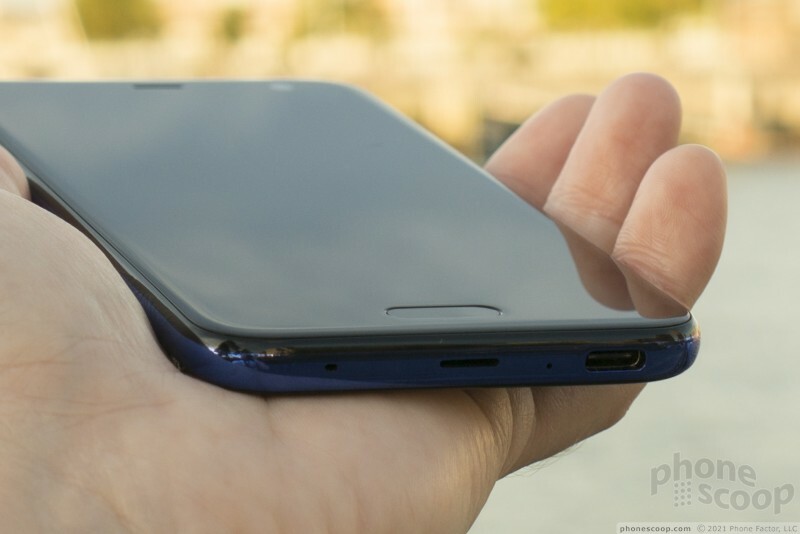 Like the pricier U11, the only way to connect headphones is via the USB-C port. 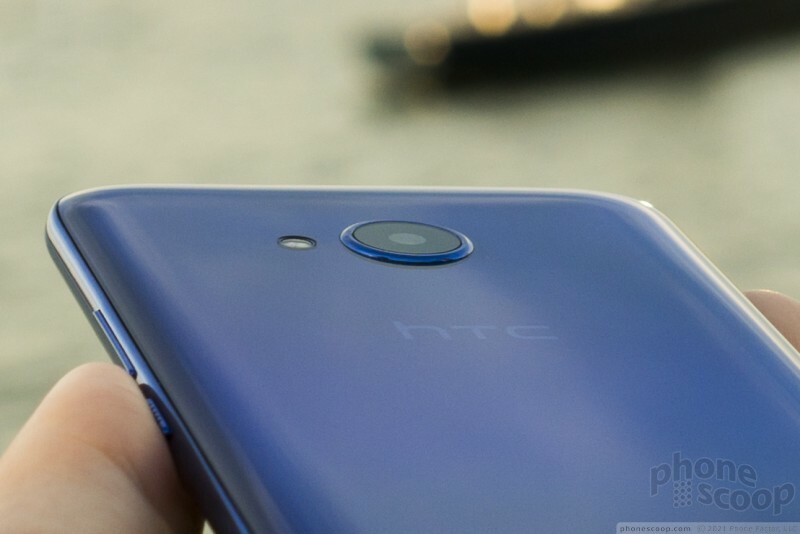 HTC will include its own USB-C headphones in the box, as well as a USB-C-to-3.5mm adapter. Like other handsets in this class, the U11 Life is water resistant, with an IP67 rating. It can handle rain, sprays, and a short immersion into a shallow amount of water. The 5.2-inch LCD looks really nice. The full HD resolution pairs well with the mid-sized screen, which means text and other on-screen elements look really good. Brightness is excellent, and the display has fine viewing angles. As expected, the U11 Life ships with Android 7 Nougat. 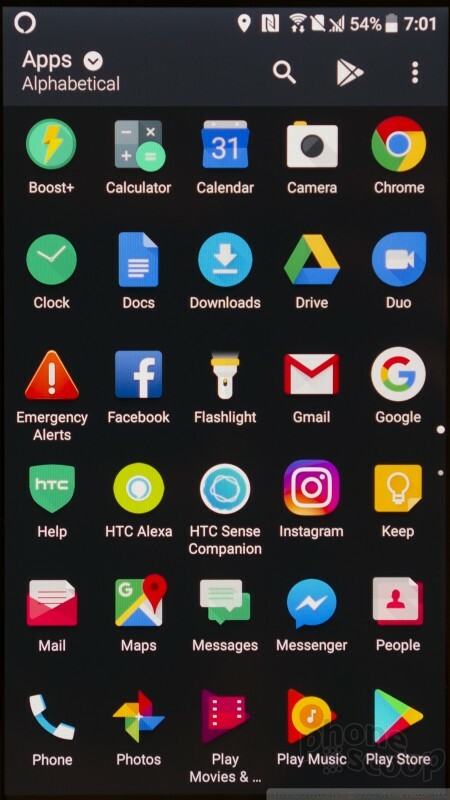 HTC didn't say if or when it might get Android 8 Oreo. 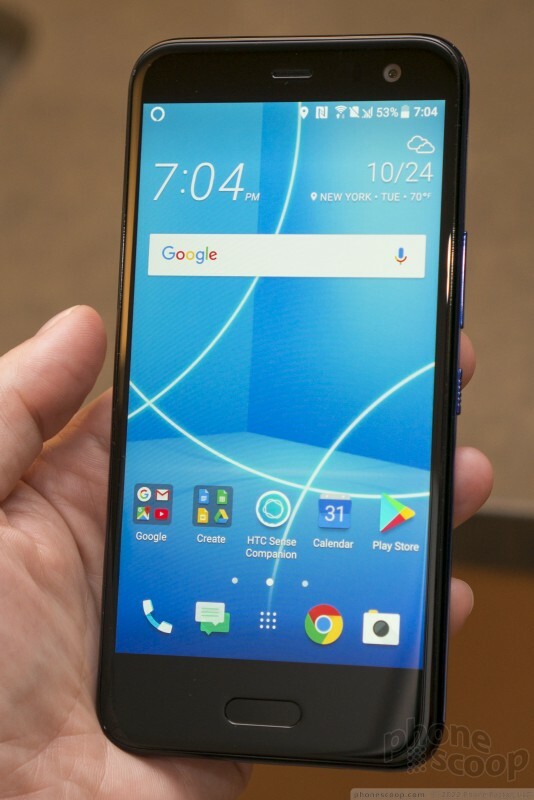 The phone comes with the same HTC-made user interface skin we saw on the U11 and U Ultra earlier this year. 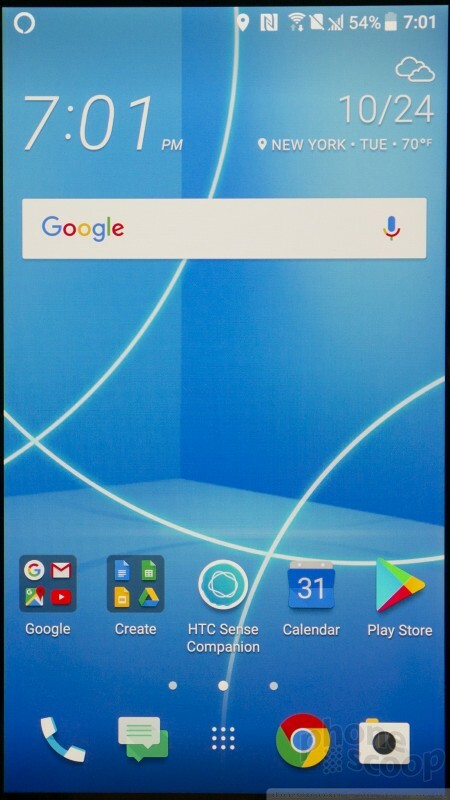 That means icons, fonts, colors, and other elements are not the stock version but instead have a more HTC-like look. In the time we spent with the phone, the UI flowed quickly and didn't give us any trouble. The U11 Life is a gorgeous, well-made piece of hardware that impresses. It's not perfect, but it's a fine balance of design, quality, and features. 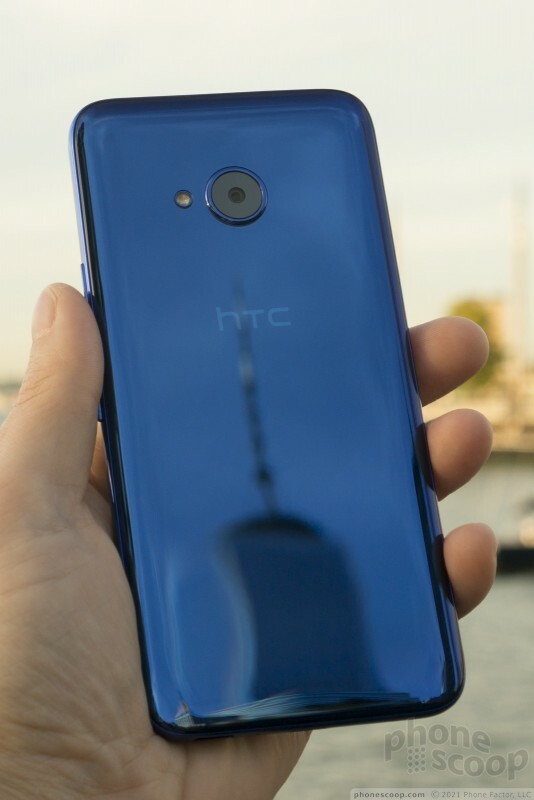 HTC today announced the U11 Life, a mid-range handset that resembles the company’s U11 flagship though it tones down specs to reach a reasonable price point. 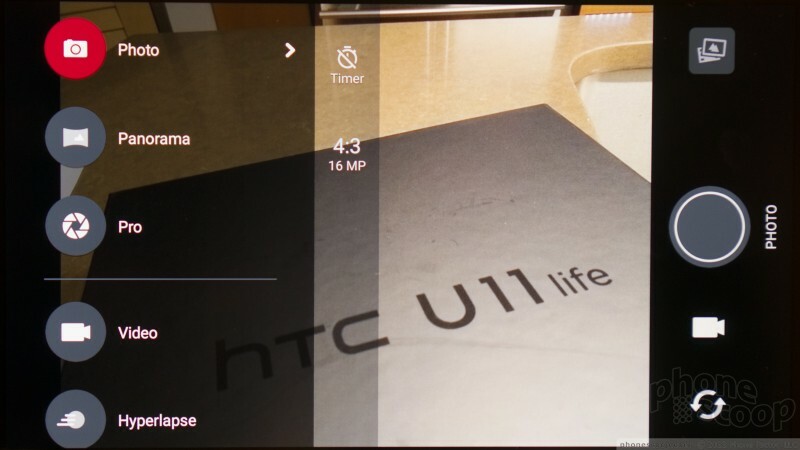 The U11 Life is almost identical to the U11 at a glance, but it trades the U11’s high-quality glass for plastic.